Looking forward to those Summer Days again! The PNW weather this year has been predominately cool and rainy. Less than a month from now will be the longest day of the year and I feel like we haven't even had spring yet....just longing for some 70-75 degree weather along with some full sunshine! 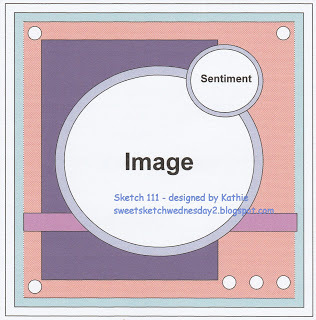 So this is the reason I chose this adorable image from Digi Stamp Boutique! Love this Summer Chubby Set. You can find it here. I hope you will play along this week at SSW2. Aw, Judi ... Chubby is just the cutest duck ever!! I love your card this week! I'm with you; I am sooo ready for some warm weather (we had snow last night ... blah) It's always great to see your beautiful cards on the SSW2 blog. Hi Judi....thank you for your lovely welcome to the team! How cute is that duck!! Your papers are perfect and so is that sunshine! This is gorgeous Judi, such a sweet image and perfect papers.